Cummings Otolaryngology - Head and Neck Surgery by Paul W. Flint; Bruce H. Haughey; Valerie J. Lund, et al. Comprehensive clinical drug information; includes Lexi-Drugs and Lexi-Interact. 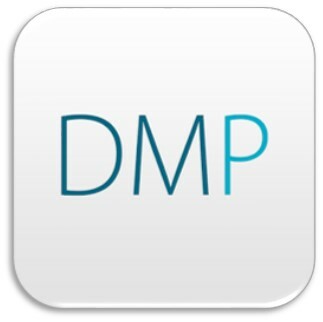 Access DynaMed Plus then click on Get the DynaMed Plus Mobile App in the menu in the left hand menu and enter your email address. Download the DynaMed Plus app to your device then open email message and click on the authentication key to activate your app. Note: you can use the same email to active DynaMed on up to three devices; the emailed authentication key is good for 48 hours. Access Epocrates Plus App link then follow the instructions to login or to register for a free account. You should see the product in your shopping cart with a charge for $174.99 AND a credit for $174.99 which results in a zero balance. Note: you should NOT provide a credit card or other payment information, simply 'checkout' with the zero balance. 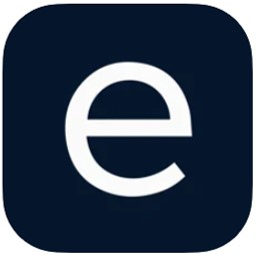 Then, access the Epocrates app on your iPad, then login with your Epocrates username/password. Access Lexi-Comp and locate the link on the right-hand menu for Mobile App Access. Then select your mobile platform (e.g. iPhone, Android, etc.) and you will obtain a product code and installation instructions. 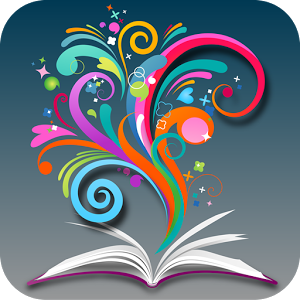 Create a free personal Browzine account; select 'George Washington University - Himmelfarb Library' then enter your GW NetID/password (i.e. same login/password for GW email).